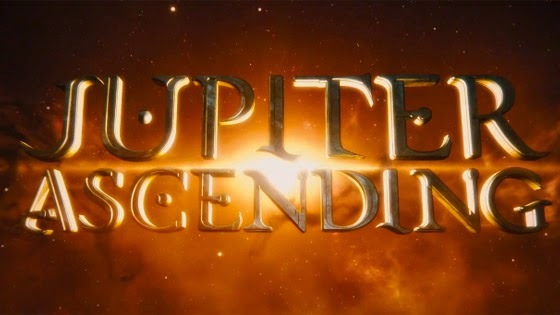 Despite their last film 'Cloud Atlas' being totally underrated, the Wachowskis return with 'Jupiter Ascending', a sci fi action romance 'epic' starring Mila Kunis and Channing Tatum. Jupiter, a Russian immigrant, played by Mila Kunis, is transported from a world of toilet cleaning to literally outer space, where she discovers she could be next in line to the throne. Also stars Channing Tatum, James D'Arcy, Sean Bean, Eddie Redmayne, Douglas Booth and Doona Bae.